1600 state budget institutions in the country. Using search filters, users may find information about payments by their date, amount, paying institution, beneficiaries, type of expenditure, number of invoice, etc. The data are officially provided by the State Treasury salary system, but AIS brings them in an open data and well-structured format, which is integrated into an application developed by AIS for this purpose. This database helps the public and taxpayers answer the question “Where does my Money go! ?” It also enables journalists to report on certain payments and Government clients . The database is an instrument that makes it easier also for business operators to access and use the information made available. A concessionary register by the civil society versus the Government register. 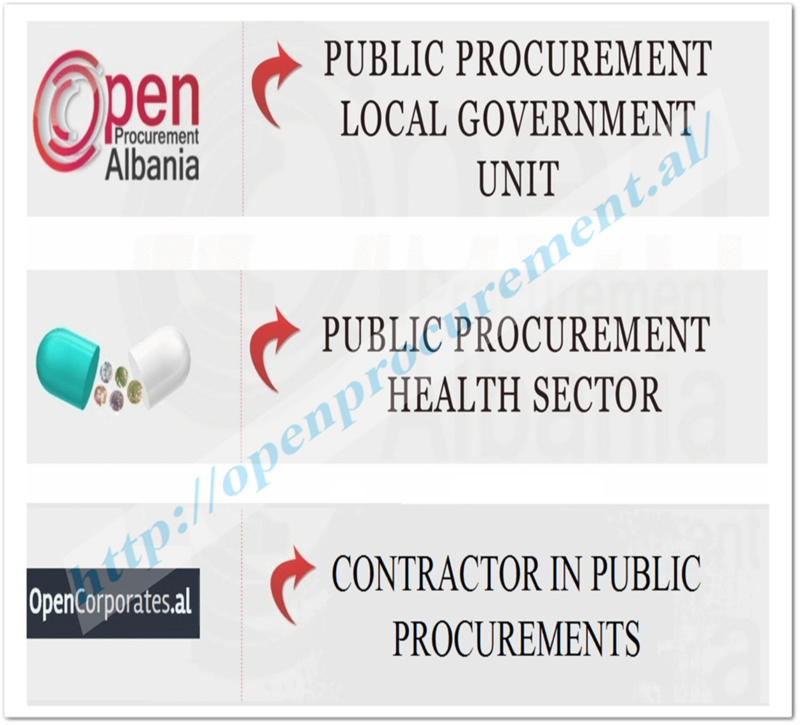 There are 222 business companies involved in concessionary agreements or PPPs with the Albanian Government, which anyone may monitor on our database OpenCorporates.al, under the ‘Concessionary Companies’ category . 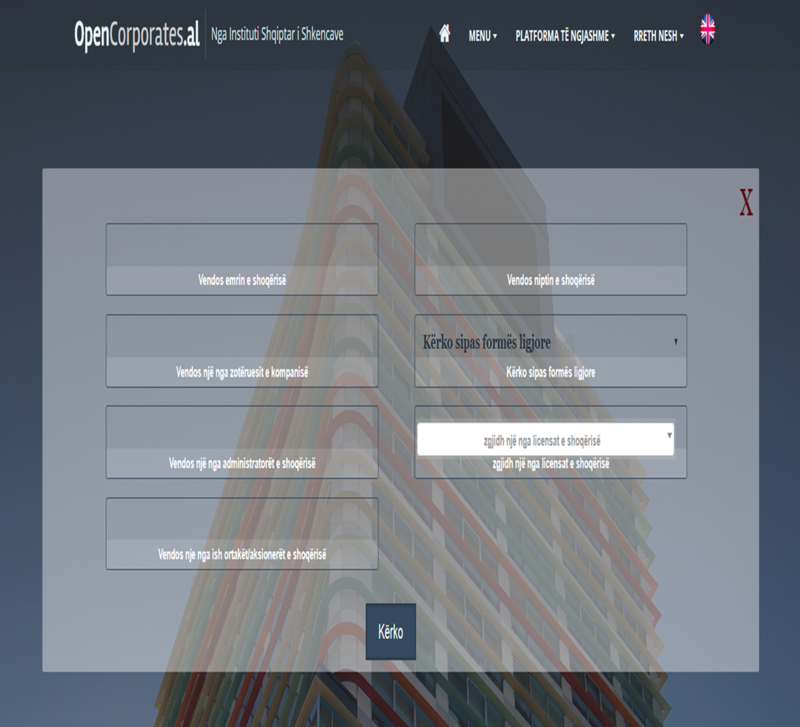 It contains information for each company regarding their structure, ownership, history of ownership transfer, annual performance in terms of turnover and profit, concessionary fees, address and licenses for the activities they carry out, etc. This range of data for each passport is published in JSON and CSV as open data formats. The information passports are accompanied with links to documents like contracts, amendments to contracts, special laws, procurement acts, and other documents relevant to concessions. The Albanian Government is involved in a high number of public-private partnerships in the recent years in sectors like energy, health care, education infrastructure, road infrastructure, telecommunication, services, etc. Monitor Contracting through data in the Health Sector, highlights issues related with the distribution of money by contractors. 13 thousand contracts awarded by institutions of public health in the country (2016 – 2018) to 586 contractors , business companies. Thus, 61% of these contracts were finalized through tender procedures involving one single competitor, while 25% through closed tender procedures with negotiation . Transparent Procurement in the Health Sector not only opens up data about contracting in this sector, but it also provides opportunities for analyzing and visualizing information. This database will soon involve the application of a red flag algorithm identifying tenders posed to a risk of inequality, lack of competition, or situations of clientelism.